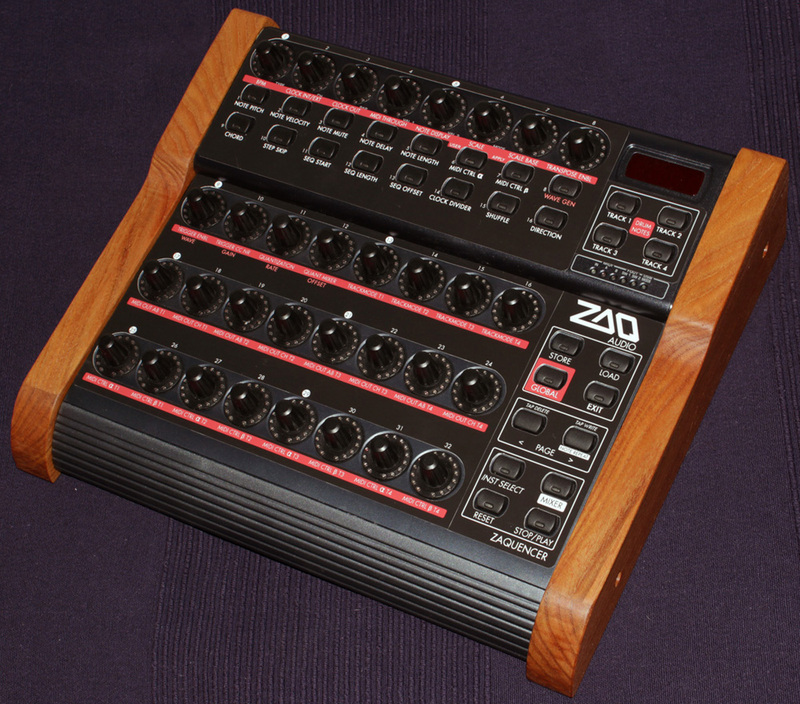 If you are interested in getting wooden side panels for your Behringer BCR2000, don’t hesitate to get in touch! What is the cost and ship time to Canada? Do you have a store somewhere? I apologise for the late answer. Express shipping costs (includes tracking) to Canada for the 1mm version is 14€. You can fill out the form on this page to order, I don’t have a “proper” store.